Pink Umbrella Photography: Six Holiday Sweets! I love cake balls and you can do the same thing with cake pops and they look so cute. 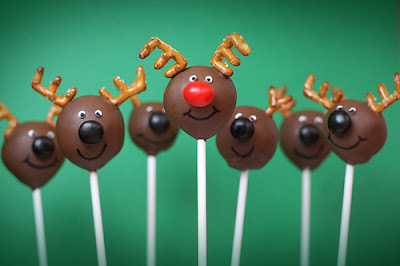 Check out Bakerella for step-by-step instructions on how to make Christmas Tree Cake Pops, Reindeer Cake Pops, and Santa Hat Cake Pops. They all look so yummy. Man oh man... I am a sucker for sweets, but these look so yummy. Perfect for the Holidays for sure. The total recipe is at Bakerella and you have to check this one out. I am for sure. I love anything Cheesecake and I really love this. They are perfect for the holidays and they are individual. So you can just take one and go with less mess. Again I found these at Bakerella and you seriously need to check this site out. These are my all time Holiday favorite. I make them every year and both sides of my family always ask me to make these. So I found a simple recipe over at Bakerella. Its really that simple and oh so yummy!! This picture should say it all. 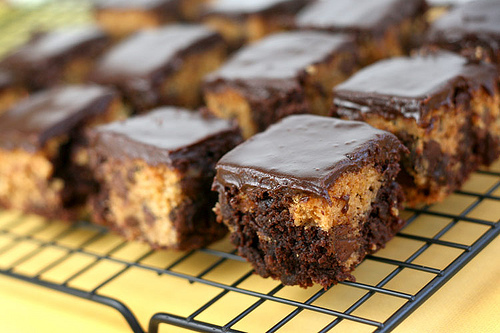 I LOVE brownies... Seriously.. I make them once a week at our house. And these look like they are so yummy. Check them out at Bakerella too. What is Christmas time without some fudge.. my favorite is peanut butter fudge. Check out this recipe at Bakerella and she gives you easy instructions on how to make these. I can't wait for Christmas! I am so excited that it's only 56 days away! I have posted about a few of my favourite Halloween pinterest pins on my blog so if you have 5 Minutes to spare please pop by! Thanks for stopping by... I will come check your out for sure. Great pics of some lovely treats. I would love for you to share your tallents at my weekly linky party, fri-monday come strut your stuff. I LOVE cakepops! 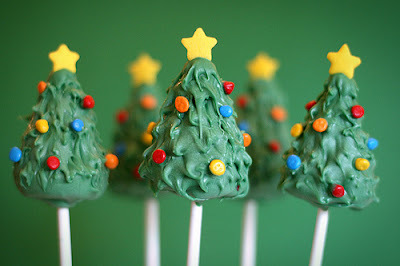 These are adorable and I might have to steal some of them for Christmas- I did a post about my cake pop displays- I love looking for new ideas! thanks! Oh I am sooooo hungry now. I need to go bake. Awesome photos! Yummy! What great holiday sweets. :) stopping by from craft! 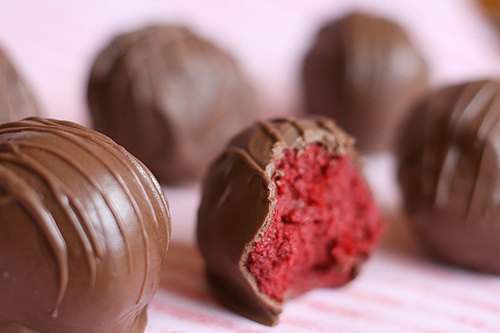 All of those treats look so good, especially the red velvet cake ones!! 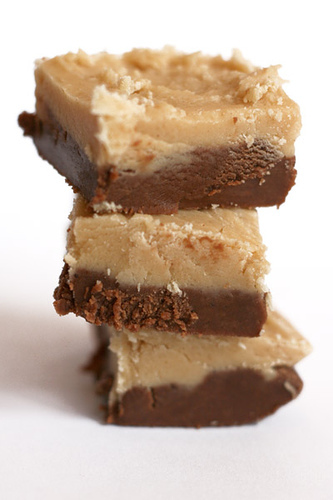 The peanut butter fudge looks amazing. I'm hopping over to Bakerella after this :) Thanks so much for sharing at Taking A Timeout Thursday. 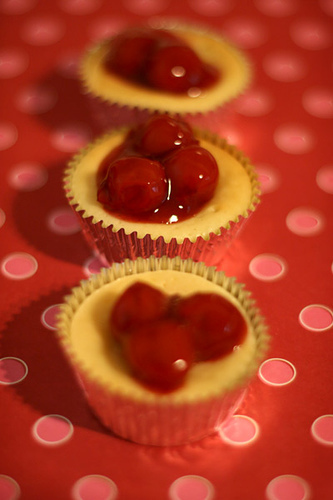 the cake pops look delish, and i'm loving the mini cherry cheesecake idea!! all of you treats look super tasty!! Those cheesecake minis are so yummy. 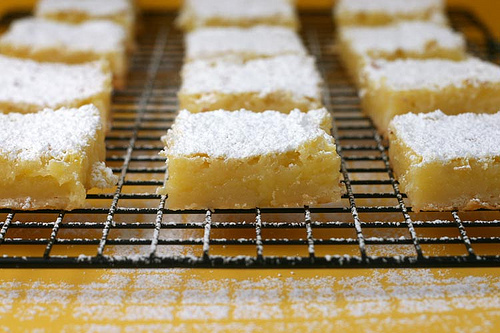 You totally need to try them sometime and they are really easy to make.